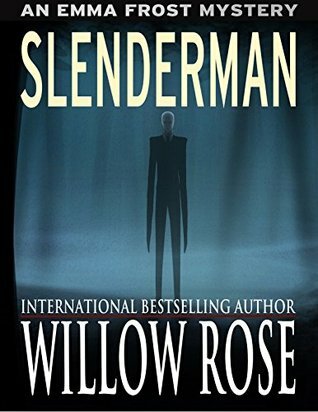 I have read some of Willow Rose’s work and loved it, so when I saw this freebie on Amazon, I had to grab it. All right. I confess. I am a huge fan of Kristine Mason and I am delighted to share the final story of the Celeste Files: Poisoned. Like a good ghost story? Like some romance and thrills with your paranormal? Then you won’t want to miss this stand alone series. Book Giveaway Nov 28 – Dec 5: A Christian Romance, Harvest Blessings. To enter the contest, make a comment and leave your email. A print copy: U.S. This is my fourth book in the series, Turning To Stone by Gabriel Valjan and each book got better and better. I was offered a chance to read For the Love of Grace by Andy Blackman and I am so happy I jumped on it. This suspense thriller quickly captured my attention and held it throughout. 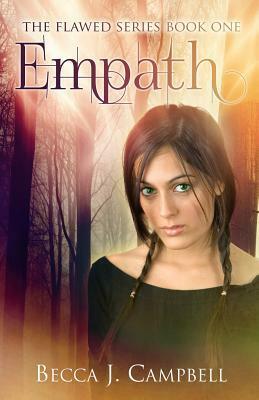 I saw Becca Campbell’s influences and I found a kindred spirit, so when I was given the opportunity to read Empath, Book One, and the entire Flawed Series, I jumped all over it. I love dragons, so I am very excited to share Dragon’s Egg by Emily Martha Sorenson. A 58 page fun, quick and easy novella that put a smile on my face. Such a cute cover that made me grab this without hesitation. FREE & BARGAIN Books & New Releases Linkup! Find your bargains!